'Batman V Superman: Dawn of Justice' may be the most polarizing comic book movie to date as critics and fans debated the awesomeness (or lack thereof) of the film but there's one thing everyone should agree on, we need more LEGO Batman promos. And that's just what Warner Bros Animation dished up as the second teaser in a week debuted with a little fun at the movie history of the Dark Knight. 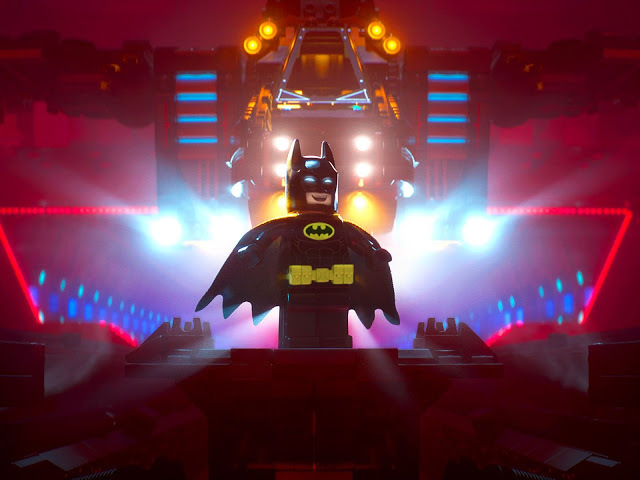 Will Arnett agains voices LEGO Batman and as fans know he still mourns his murdered parents driving his pursuit of justice as a costumed vigilante.A fact that's been told and retold as Alfred (Ralph Fiennes) reminds him with a montage of clips from Ben Affleck to Adam West. It's a funny poke at the Batman franchise that usually takes itself very seriously. The Lego Batman Movie doesn't arrive in theaters until February 10, 2017. Chris McKay is directing with Seth Grahame-Smith writing the script. Also stars the voices of Michael Cera as Robin, Zach Galifianakis as the Joker, Rosario Dawson as Batgirl, and Mariah Carey as the mayor of Gotham City.